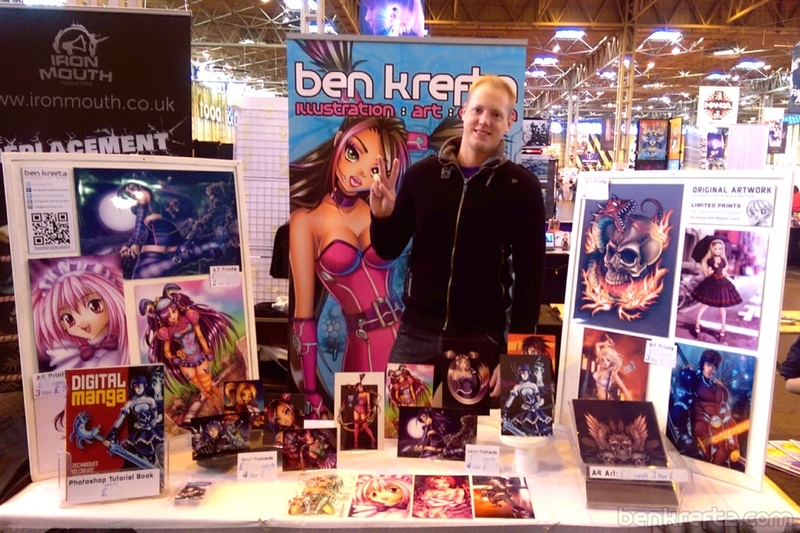 Recently finished a 2 day comic con stint at the NEC. People stopping by at my table and taking an interest in my work is always very much appreciated. It was interesting to see what artworks fans were interested in- with 20+ different prints, there weren’t many that didn’t get either a positive comment or purchased, so not sure how I might better cater for shoppers in the future. For now I’ll just continue offering as much variety as I can 🙂 A good experience sampling both this and the London Con last month, and expect to attend some more shows in 2016.